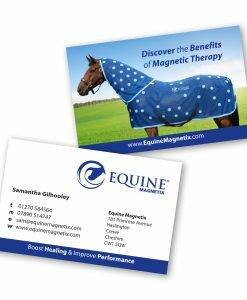 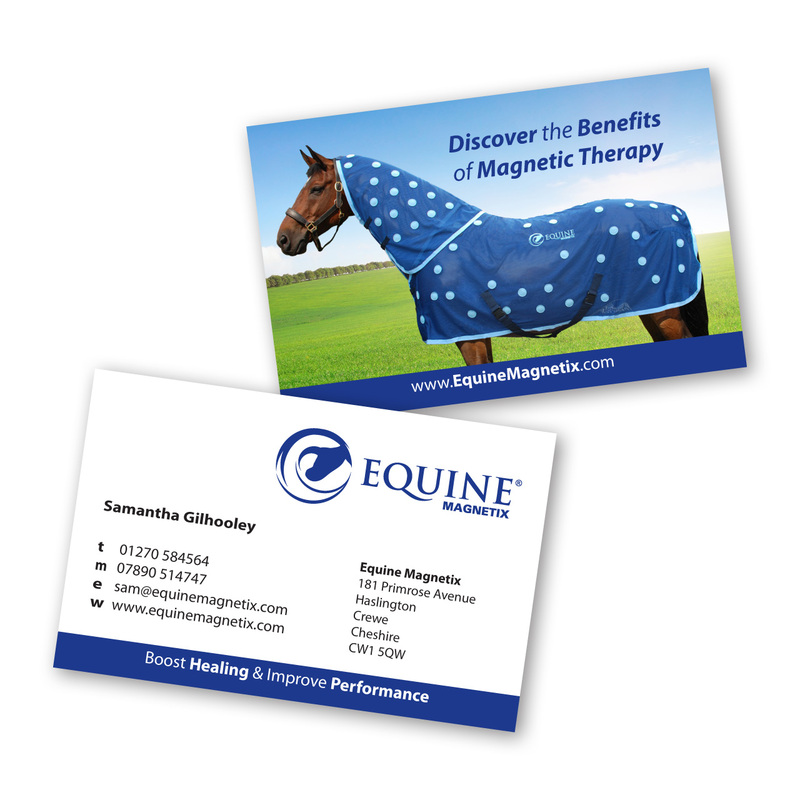 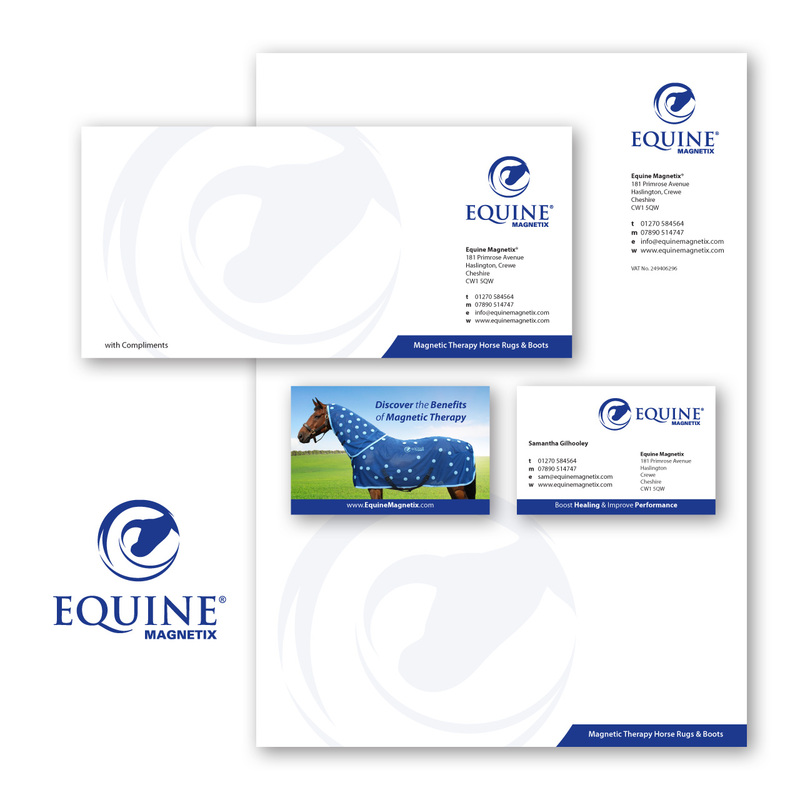 Great value stationery print package includes printed Business Cards, Letterheads and Compliments Slips. 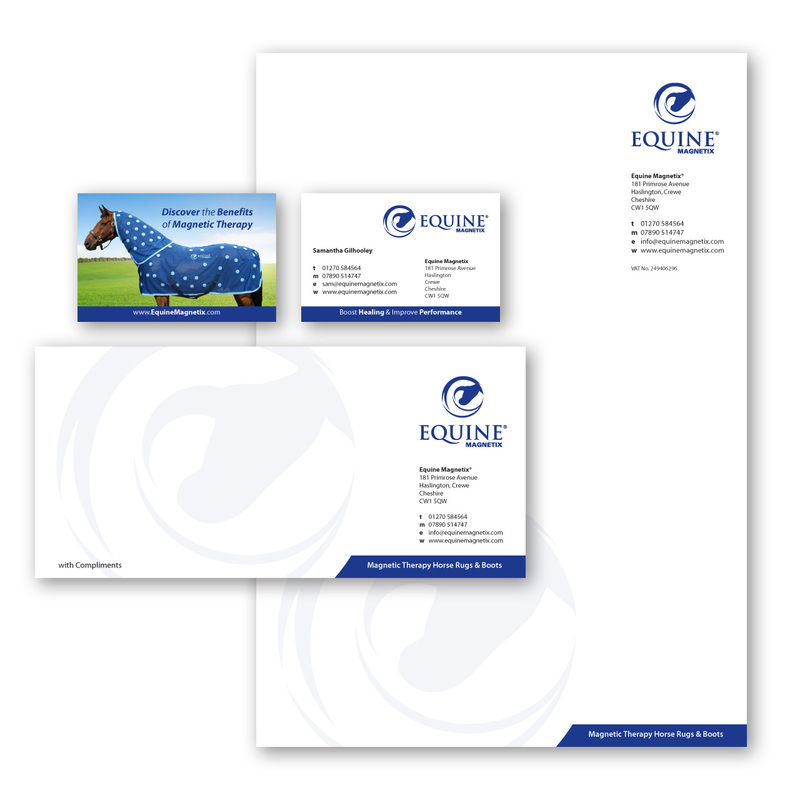 The Stationery Print Package is ideal for an established business needing to update their business Letterheads, Compliment Slips and Business Cards. 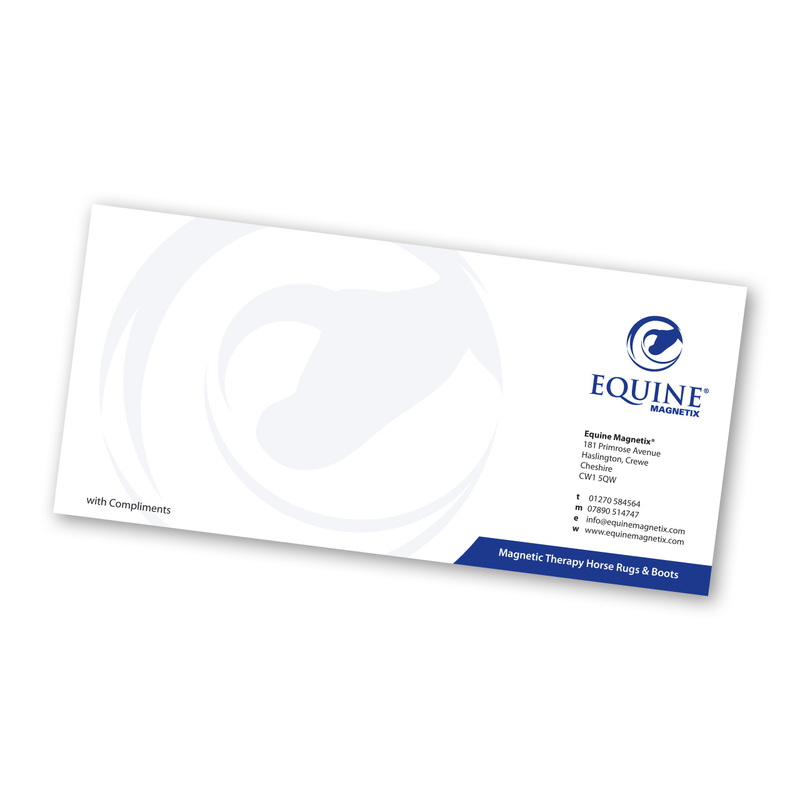 1000 printed on 100gsm uncoated stock full colour to one side. 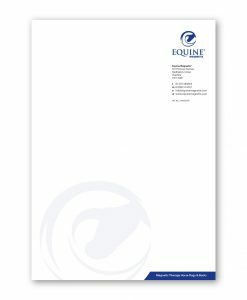 1000 printed on 400gsm gloss or silk stock full colour to both sides. 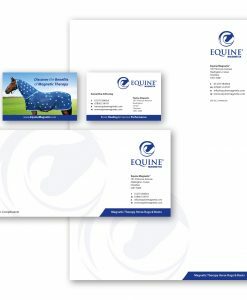 We would love to design your business stationery artwork. 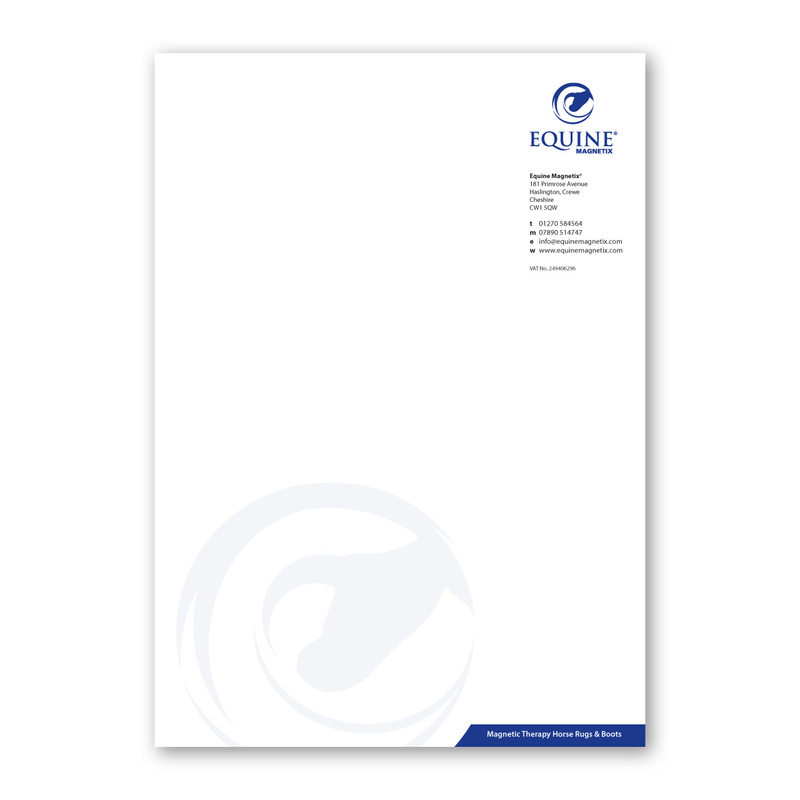 However, if you provide your own artwork please view our artwork guidelines. 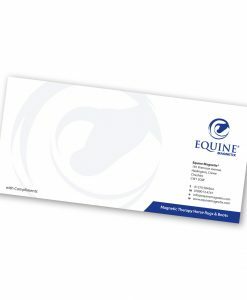 Business Card (landscape) 85x55mm. 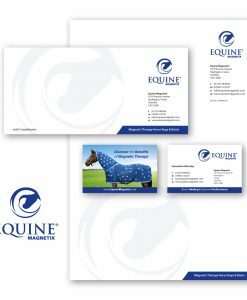 or Business Card (portrait) 85x55mm.